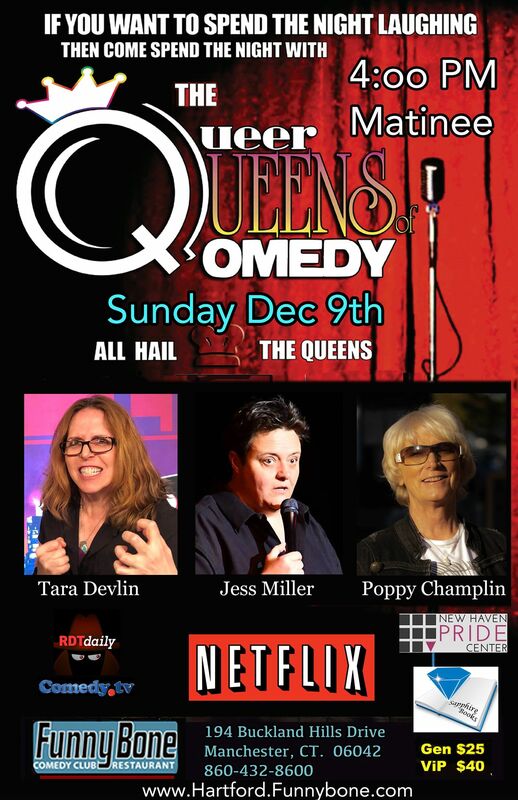 The Queer Queens of Qomedy are coming back to The Hartford Funnybone Dec 9th at 4:00 PM. 194 Buckland Hills, Manchester. From her Showtime Special’ “Pride The Gay and Lesbian Comedy Slam” to winning the title of America’s Funniest Woman on the Joan Rivers Show, Poppy Champlin has been knocking ‘em out with the funny for 25 years. 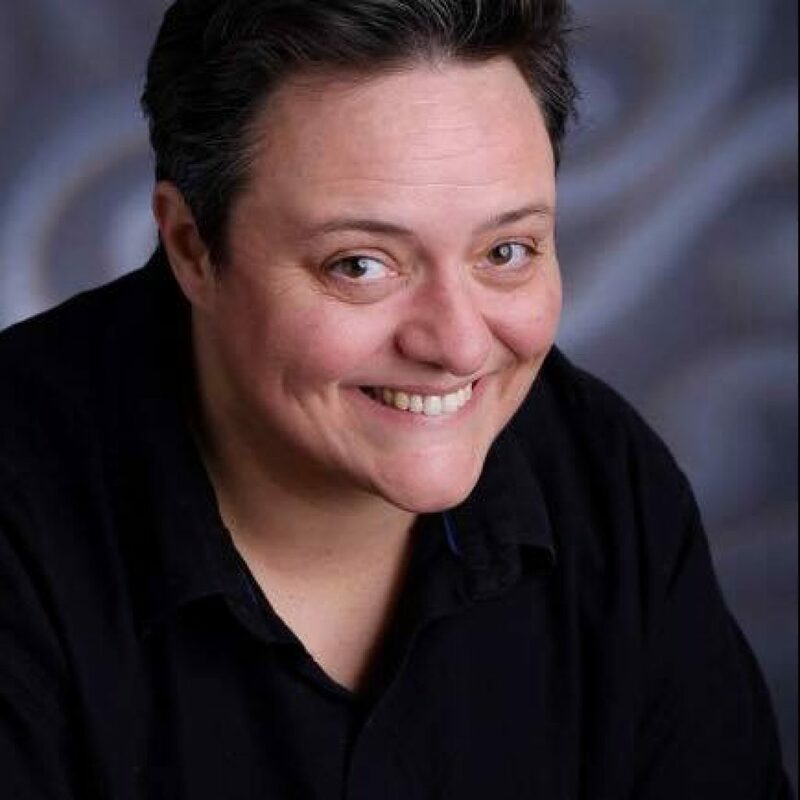 Champlin has consistently been producing her Queenly Court of lesbian comedians for over twelve years. The FunnyBone Comedy Club in Manchester CT. has been a good fit for the Queens and the audience loves them. Co-headlining the show with Ms. Champlin is the hard-working warrior, Jess Miller. Jess is a true comedic force to be reckoned with. Her Comedy style is infectious immediately, engaging and charming. Jess placed in the top three of The Devil Cup Comedy Festival in NYC in 2016. 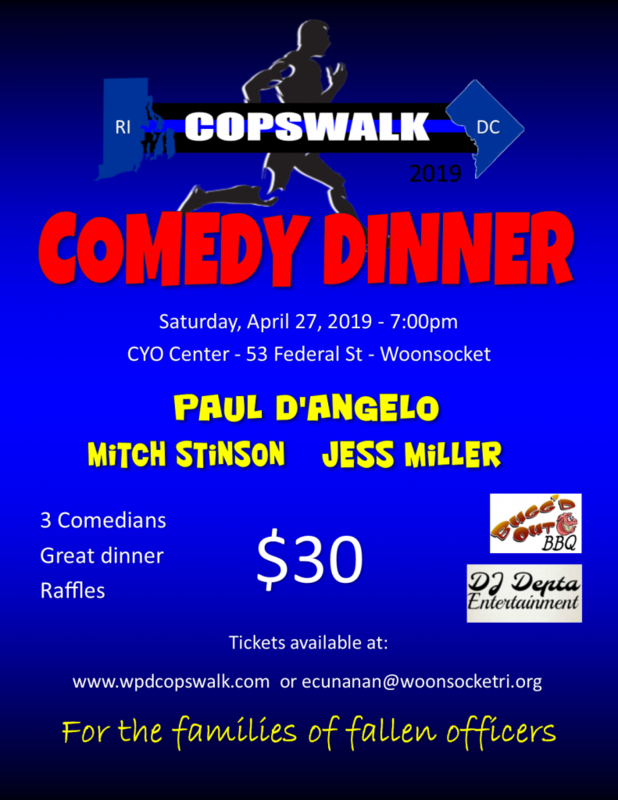 She performs throughout New England in such venues as Foxwoods, The Comedy Connection and Caroline’s in New York City. The third Queen is this trilogy of mirth, is Tara Devlin. Tara is carving out her place in the world of pod casts right now and is the creator of the hit online pod cast RTD.daily.com or Republican Dirty Tricks and boy is she riding the tip of the blue wave right now. Tara is from Queens, NY and her comedy style is melancholy mixed with morbid depression, which is very funny and absolutely relatable in our current political times. She has been working at The Gotham Comedy Club and Caroline’s in NYC. Poppy is thrilled to announce her benefactor from this show is The New Haven Pride Center, serving the needs of the LGBTQ community in Connecticut. The show is sponsored by Sapphire Books, the gem in lesbian publishing. 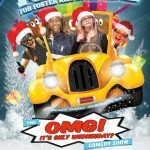 Do something good for you and be a part of this comedy caravan. Come laugh your face off. Your prescription for laughter will be ready for pickup.